Just back from the North east of the United States and I am so thrilled to report that the students were truly transformed through the process of using essential oils, flower essences, breathing techniques, movement and story telling. 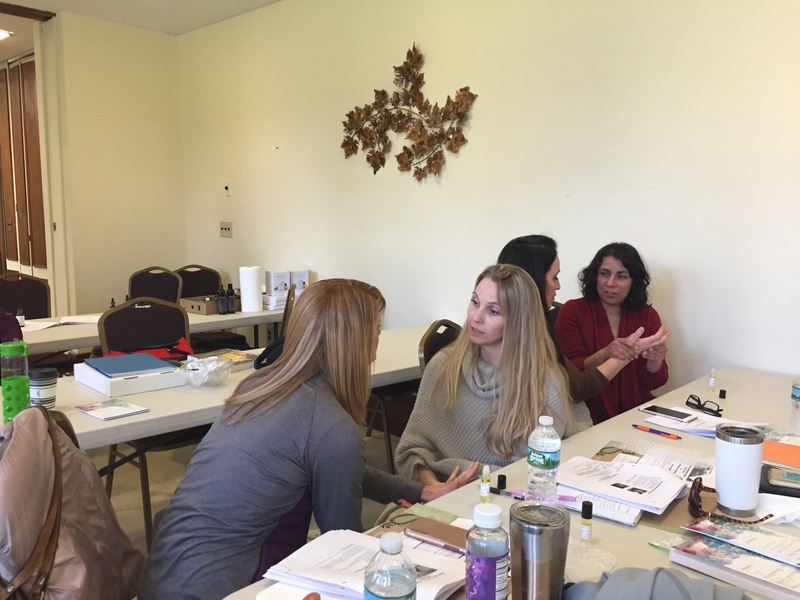 The introduction to Emotional Healing one day workshop has now been taught 6 times and each time I see new ways people are feeling better. 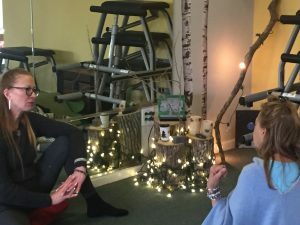 I see them recovering easier and getting their energy back which helps them to become more resilient to future stresses, traumas and daily conflicts. 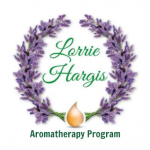 Essential oils are truly the spark plug which ignited their ability to respond and become more resilient to traumas and shocks they have encountered before because essential oils work on the psychoneuroendocrinology and psychoneuroimmunology. Flower essences worked on their energy field (the mind system) that allowed their energy field to become larger and stronger which builds the resilience to negativity of others and situations along with environmental challenges that all our energy fields encounter each day such as radiation, EMF’s, pesticides, insecticides, air pollution and water pollution. The power of Flower essences are helpful to get rid of habits and patterns that the student no longer wanted to hold onto. The breathing techniques really got the students relaxed and able to connect to their bodies and what is going within themselves. They also connect with each other through hand massage with our special SET blend! Story Telling helped the students to see how they were stuck in their old stories and had been replaying them for too long. It made them realize there are always two sides or more to every story. Through this process of story telling they learn to let go of the past and re create a new story that helps them feel better and be in the present moment. 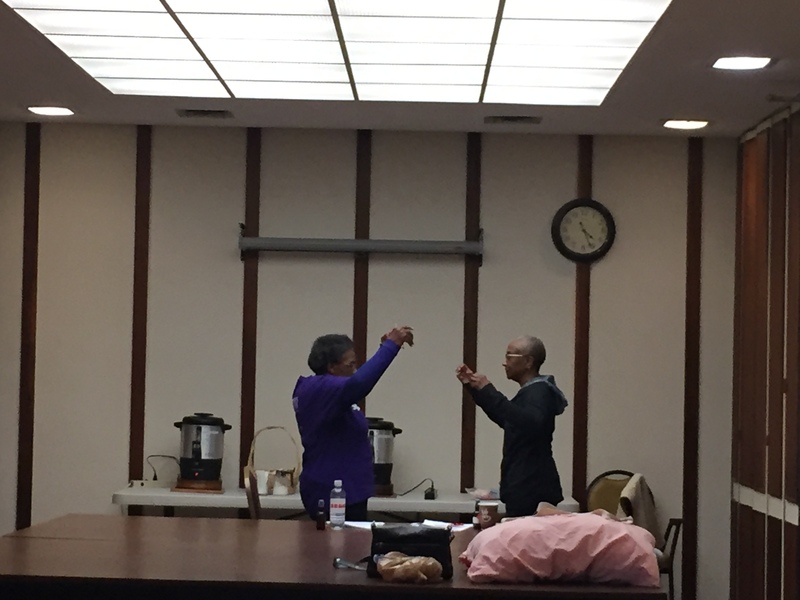 In the 2 day Total Immersion- we went deeper into Emotional challenges using what they learned from the 1 day introduction to Emotional healing and more in depth story telling along with movement that helped them to move through these deeper challenges. The movement that they learned will help them confront and handle daily stresses in a responsible and healthy manner. Watch how Bob Kraeger and Kirk Bashaw really get into the movement exercise in the New York 1 day Introduction to Emotional Healing. This is truly heartfelt fun! 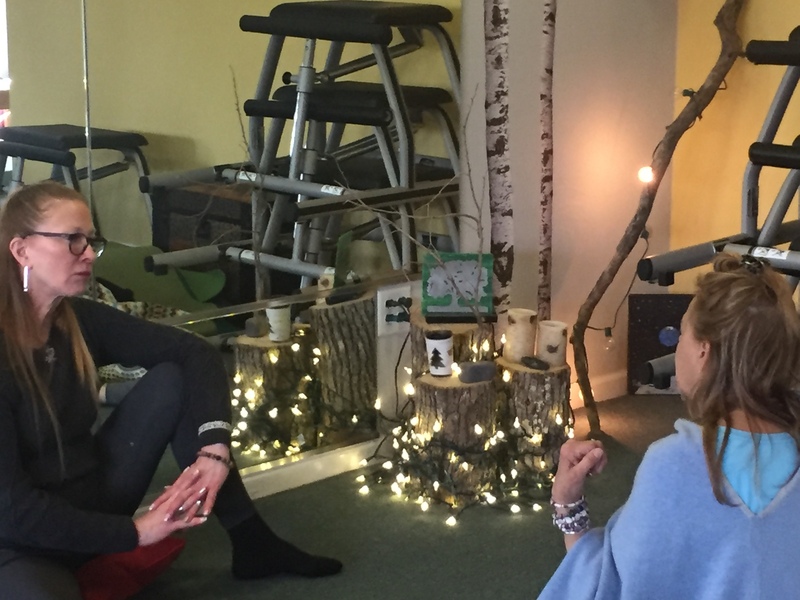 Now watch how the Total Immersion group just automatically start healing their inner child! Watch Diane Maiorisi and Valerie Stone! 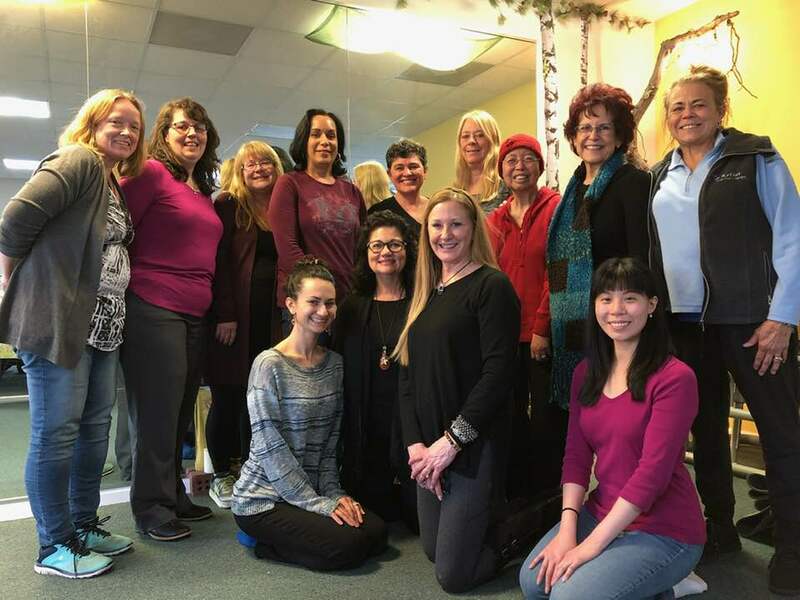 The lovely group of ladies in New Jersey who took responsibility for their mental and emotional health. 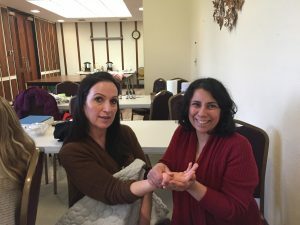 Learn How Valerie Stone and family have transformed their lives through the Emotional Healing Tools that she learned in Emotional Healing with Essential Oils and Flower Essences Workshop! Valerie is living proof that by using these tools you can not only transform yourself but others too. Here is other participants are saying about how they are healing with this workshop. I can’t say enough about all the participants and how they gave and received the love, kindness that was in their hearts to each other. 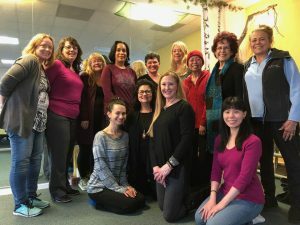 I am so grateful that I will teaching another Total Immersion Emotional Healing Workshop in Las Vegas- Sept 2nd, 3rd and 4th! I can’t wait to see you become whole, healthy and happy! This entry was posted in Breathing Techniques, Emotional Healing 1 day Workshop, Essential Oil Blend, Essential Oils, Essential Oils Safety, Exercise, Flower Essences, Formulations, Mindfulness Techniques, Movement, Music, News Updates, Personal Essential Oil Blend, Physical Pain, Reflexology, Total Immersion Emotional Healing with Essential Oils +Flower Essences on April 14, 2019 by Lorrie Hargis.